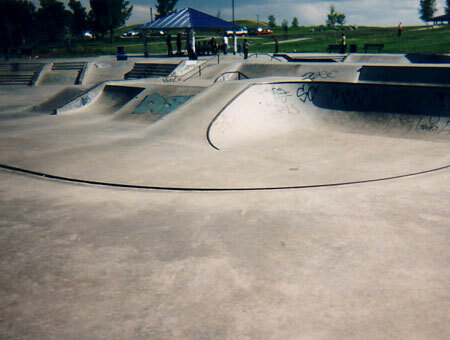 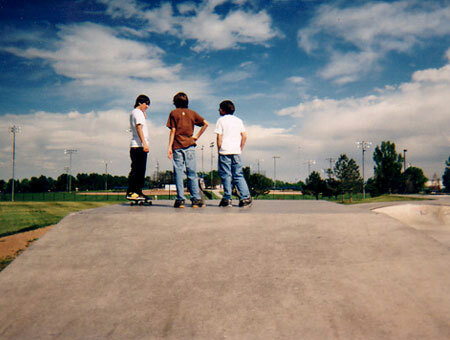 Clement Skatepark is approximately a half an acre in size and allows up to over 100 people to skate at one time. 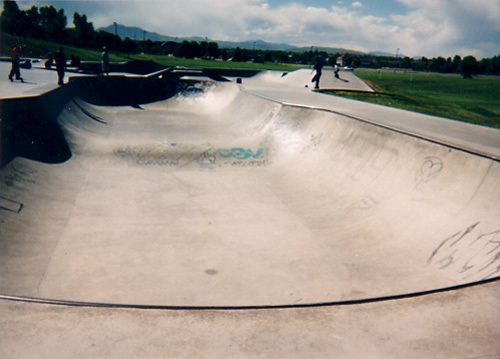 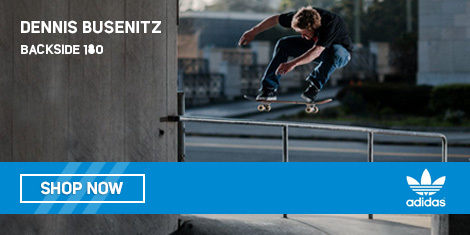 It features a beginners area, a half pipe/bowl and a large street plaza. 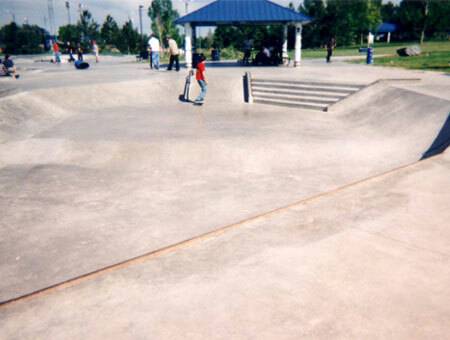 The park also offers vertical and street skating elements with a majority of the park focused on street skating.